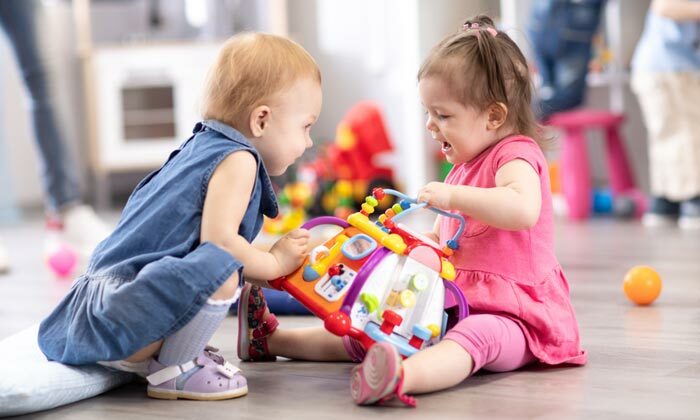 As important as it is to do what you can to keep germs at bay, you certainly won’t be able to eliminate all contagions from entering your child care center. That’s why it’s important to have a plan for communicating with parents when you become aware of certain illnesses going around your center. 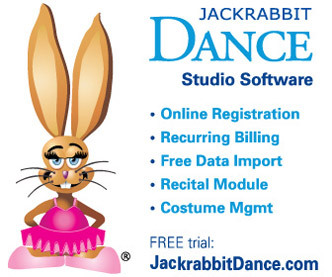 With a robust child care management software system like Jackrabbit, doing so will be much more simple. Whenever you find out about an illness affecting one of your staff members or children in your child care center, you want to let all other staff members and students’ parents know. When people have been in the same spaces and used the same supplies, chances are, they’ve all been exposed. By being proactive about communication, you can help keep the illness from spreading to others — both in your child care center and beyond. The most important aspects of communication include timeliness and professionalism. Instead of paper signs on classroom doors, you can let parents know before they bring their children to your care center. Some may wish to find alternative care, and the sooner they know about the illness, the easier it will be for them to make arrangements. 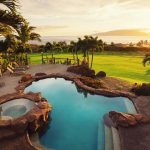 In addition, those who are noticing symptoms will be able to skip the guesswork and get the appropriate treatment for their children. Since Jackrabbit Care already has contact information for all families, you’ll be able to quickly send a mass e-mail to all families who have potentially been exposed. 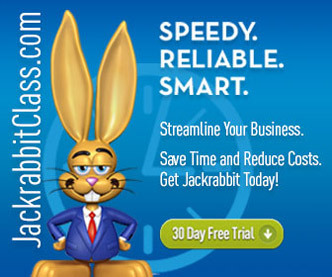 Jackrabbit also allows you to create e-mail templates for various purposes, including urgent situations. You can be proactive by creating an e-mail template for illness-related information, so it’s ready for the situation before the need arises. Instead of – or in addition to – an instantaneous e-mail, you can add a message to the Jackrabbit Care Parent Portal. One way to do this is to create a message that will pop up whenever a parent goes to the Parent Portal, before they even log in. Another way to use the Parent Portal to inform parents of any illnesses is to add a Public Message to the “News and Announcements” section. The effectiveness of this communication option is to inform parents of the importance of looking for such messages. Whether you’re informing parents of illnesses or other urgent matters, Jackrabbit Care is designed to make communication efficient, professional, and trackable. • Is Teasing Simply Funny or Hurtful?